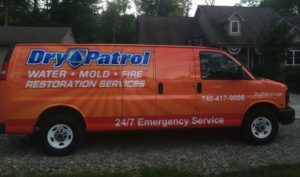 Need Trauma or Crime Scene Cleanup in Upper Arlington OH? Our crime scene cleaners encounter a wide range of tragic circumstances and provide families with not just the expertise and equipment to clean up the scene, but an empathic ear of support and reassurance. Our crime scene cleanup experts in Upper Arlington specialize in trauma cleanup and the sanitizing of homes, businesses, and vehicles after homicides, suicides, murders, industrial accidents, and other traumas while demonstrating compassion toward those receiving services. our goal is to help families recover by relieving them of the burden of cleanup and return to them a home that is completely clean and sanitized. We completely sanitize the affected area with special cleaning agents and are able to remediate situations that typical cleaning services cannot. Crime scene cleanup can result in several health risks, so it’s best to have a professional handle the crime scene clean up process. When handling drug lab cleanup, our goal is protect human health by assuring that properties formerly used in illegal drug manufacturing are properly evaluated, decontaminated, and are fit for re-occupancy. Meth lab cleanup specifically can be a challenge and should only be handled by a professional. If you come upon a lab or discover any chemicals that were improperly disposed of in Upper Arlington, do not touch anything! Call your local police department. Death cleanup can be a traumatizing event no matter who you are. You have other things to worry about other than the cleanup of blood and other biological cleanups that may be required. We are forensic cleaners in Upper Arlington that will handle any suicide or murder scene cleanup needed. Our crime scene cleanup company, unlike a general cleaning team, possesses the tools and knowledge to remediate a scene thoroughly and safely. Our murder scene clean up crew is trained to handle many different kinds of cleanings as well as being respectful and sympathetic to you. For more information on homicide cleanup or general death clean up services, give Dry Patrol a call today at 740-417-9006. 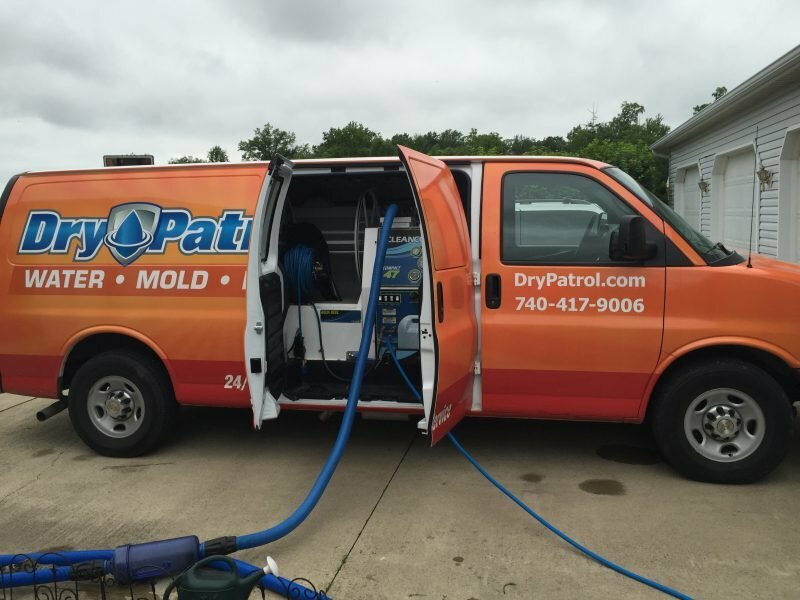 If you’re experiencing a Upper Arlington biohazard emergency and need an aftermath cleaning, reach out to Dry Patrol for help restoring your home’s beauty and safety, coordinating insurance (no matter who you work with), and getting back to normal life. 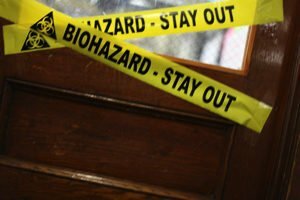 We are a Upper Arlington biohazard remediation company and are deemed the ideal decision by Law enforcement, families, and homeowners who are in need of biohazard crime scene clean up. Contact us today for all your trauma clean up and biohazard removal. 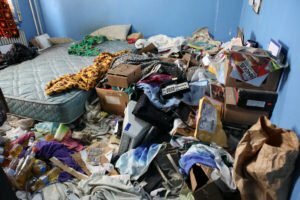 We provide biohazard cleanup and hoarding cleanup services to Upper Arlington OH in 43221.